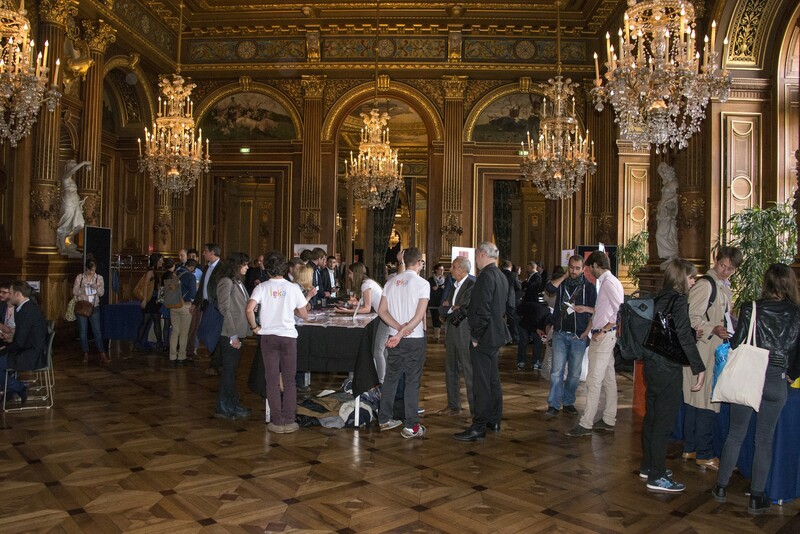 On March 24, entrepreneurs from all around the world are gathering in Paris. 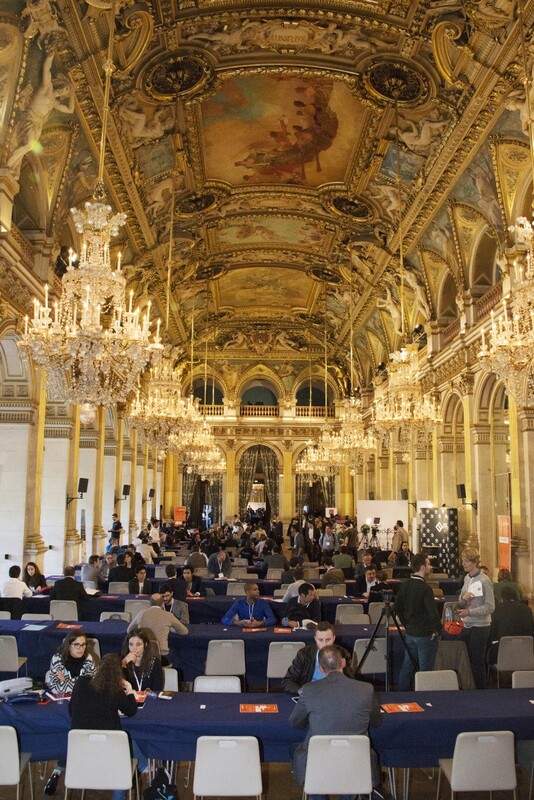 Started in 2015, the Hacking de l’Hôtel de Ville event is organised by Paris&Co, Paris’s economic development and innovation agency. The theme this year is ‘Startups Without Borders’. Editor in chief, Claude Grunitzky will take part in the conference. If you’re an African innovator yourself and want to come to Paris to pitch your company to an international crowd, sign up to the event here. International innovators will be invited for a longer event in the city with private workshops and an innovation tour. More information will be released on that soon.